What is Weebly that forms the backbone of our website? Founded in 2006 by Penn State classmates David Rusenko, Chris Fanini and Dan Veltri when they were all 22 years old. As of July 2012, Weebly supports 12 million websites and has 75 million visitors each month. The provider powers 2% of the Internet. David Rusenko, Weebly’s CEO and co-founder, earned a spot in Forbes’ 2011 “30 Under 30” list. 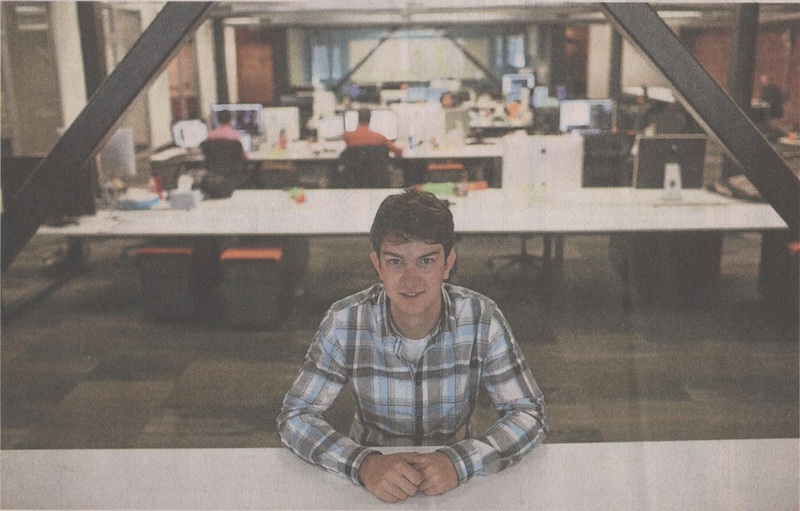 David Rusenko, Weebly CEO, in the Sunday Times of 3 March 2013.